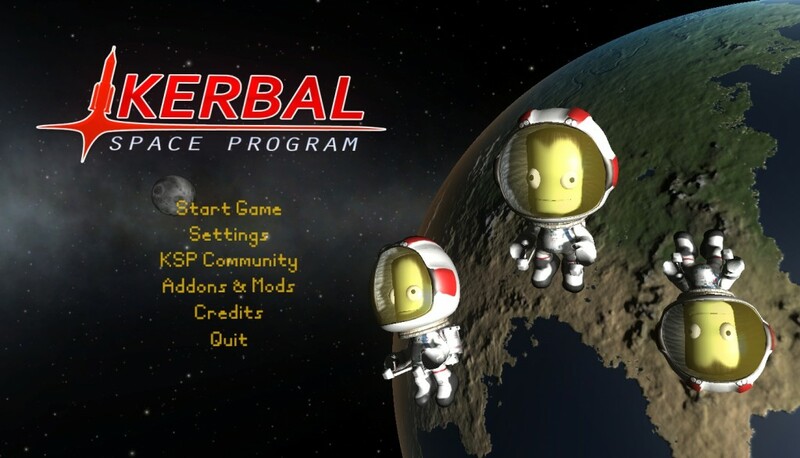 I bought Kerbal Space Program in November 2013 during a sale, played for maybe half an hour, decided it was “popular but not for me”, and moved on to something else. Fast forward almost a year to October 2014 when I saw a Let’s Play video by Bevo, one of the YouTubers that I follow for Minecraft videos. 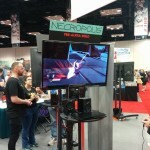 He was showcasing KSP’s Career Mode and it looked like exactly what I needed for the game to click. I’ve been assuming that Career Mode wasn’t in the version I’d originally tried, but in researching for this review I found out that the KSP wiki says otherwise. 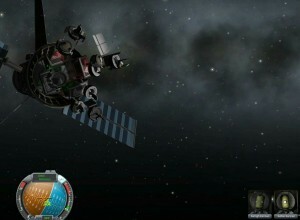 Armed with better information, my second foray into KSP was much more fun. Career Mode added just enough progression and guidance to the base sandbox to really hook me. Steam has my current playtime at 807 hours. In case you’ve not heard of it yet, Kerbal Space Program is about launching rockets into space. 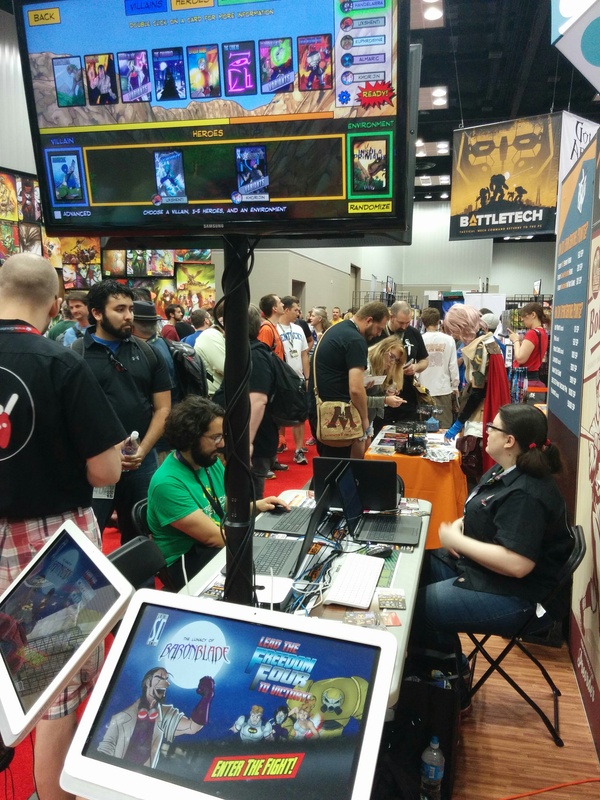 The game provides three modes: sandbox, science, and career. It also allows each game to be customized to adjust the difficulty at each level. 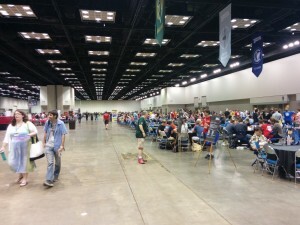 Sandbox mode is the original version of the game. 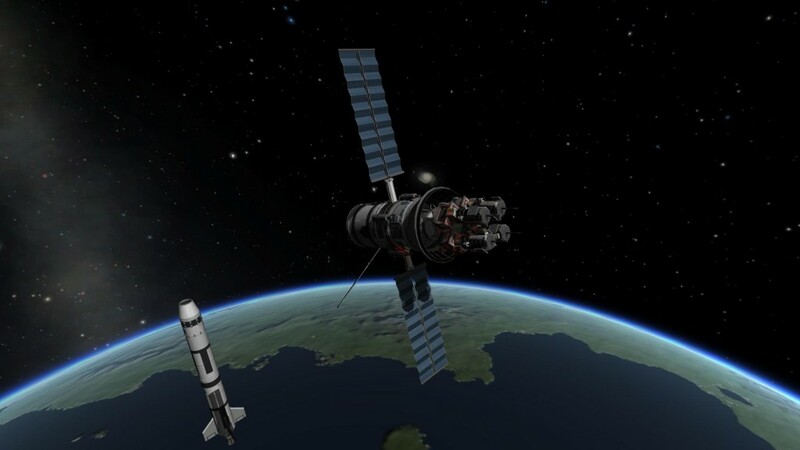 All of the parts in the game are available for use and all of the buildings in your Kerbal Space Center are fully functional. There are no limitations on what you can do, but there’s also no guidance either. It’s a full sandbox experience, which usually leave me bored after a few hours, but may be right up your alley. Science mode takes sandbox and applies some limitations. Your space center is still fully upgrades and ready for use, but not all of the parts are available. Instead you have to accumulate science by sending rockets into orbit, to the local moons, and to other planets and running experiments, collecting surface samples, planting flags, or just taking crew reports. Science points are spent in the Research and Development center to unlock node in the technology tree, each node unlocked adds one or more parts to what can be used in the Vehicle Assembly Building or Space Plane Hangar. Career mode takes science mode and adds even more limitations. First career mode add two more resources: funds and reputation. 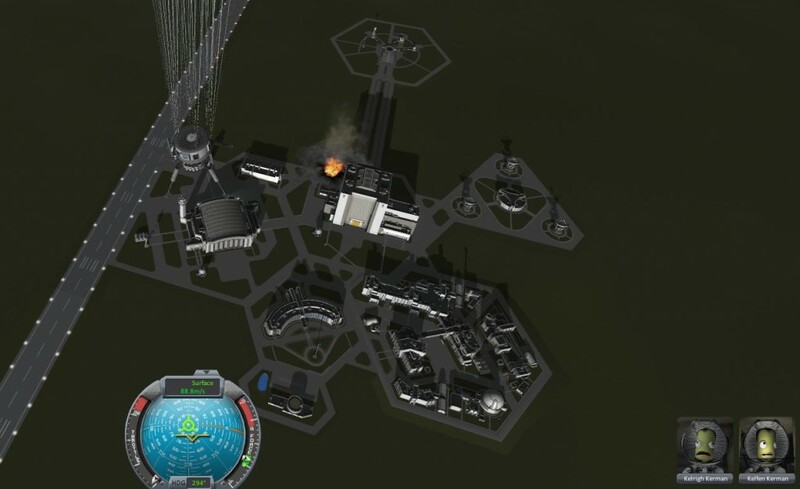 Also you KSC starts out only partially functional. 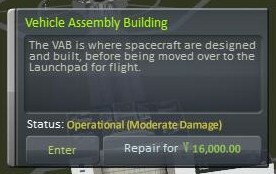 Your VAB and SPH have limits on the number of parts in a vehicle they can build, your launchpad and runway have weight limits on how big of a craft they can launch, and so forth. The Administration building offers contracts which provide recourse when completed, and also give players goals to accomplish. Building and launching a rocket in career mode requires funds, which you need to balance against the payoff of the contract you’re building the ship to complete. 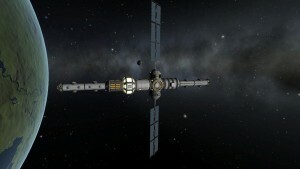 While Kerbal Space Program is much different from Minecraft, they both fulfill a few of the same basic needs in my gaming life. 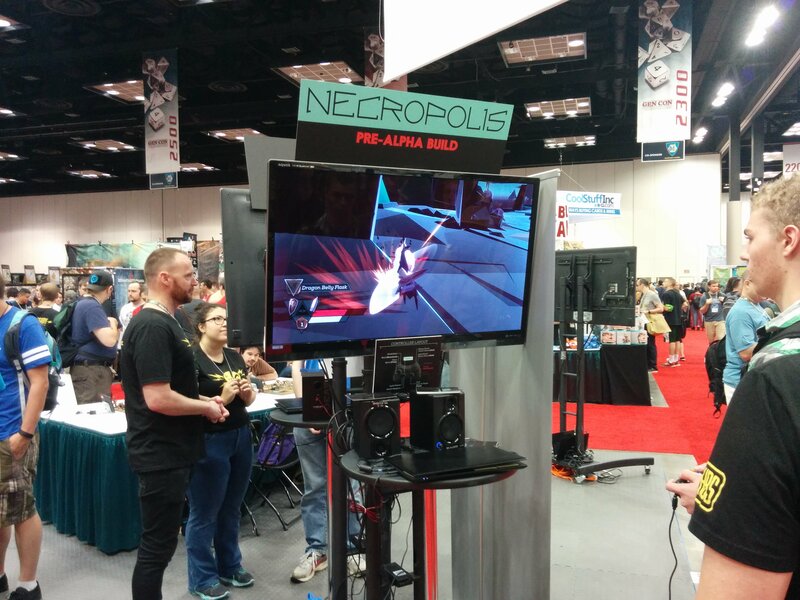 They are both sandbox games with some progression elements. They both encourage creativity and exploration. 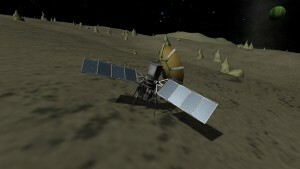 Where KSP excels over Minecraft, for me, is in providing more configurability. In Minecraft, if you don’t want to deal with monsters there’s a peaceful setting, but that also disables the hunger mechanics. In KSP if you don’t want to deal with funds but you don’t want to deal with the entire parts catalog at once you can always use science mode. Both games also have really large and vibrant modding communities that add a lot of functionality to their respective games. 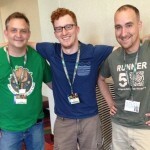 Minecraft’s developer Mojang however has always maintained an attitude of benevolent neglect. Mods have never been officially supported, and likely never will be. 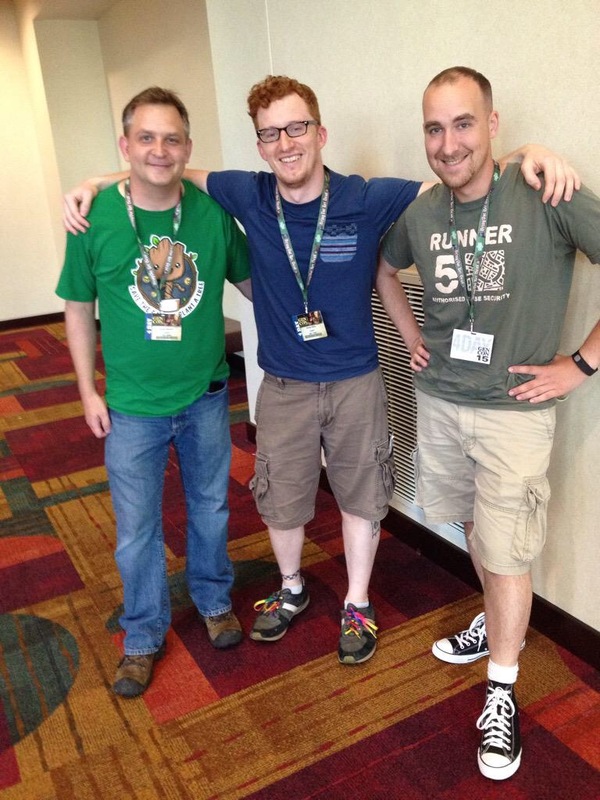 KSP developers Squad have taken the opposite path and embraced their mod community. They have a “Modding Monday” feature on their blog, a mods section on their official forums, and they’ve hired/contracted in some of the more popular mod developers to add features to the stock game. Aside from all of that, the thing I love the most about KSP is how well Squad has done balancing fun versus realism. Kerbin, the planet that the Kerbal’s inhabit and launch from, is about 11 times smaller than Earth. Distances in the Kerbin system are much smaller than our own but still large enough to give you a feeling of the vastness of space. 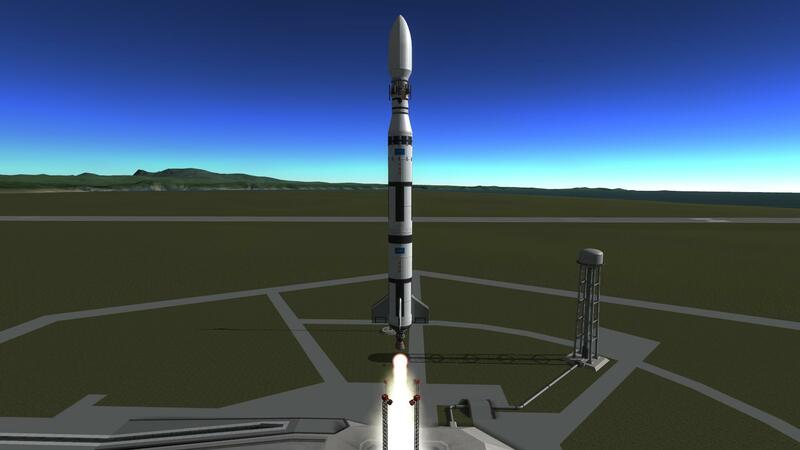 My favorite example of this was launching a mission to the far moon of Kerbin, Minmus, and then launching a second mission to the nearer moon, Mun. I was able to complete the Mun mission with three days out, three back, plus a moon landing in the time it took for the Minmus mission to just do most of it’s nine day the transfer. 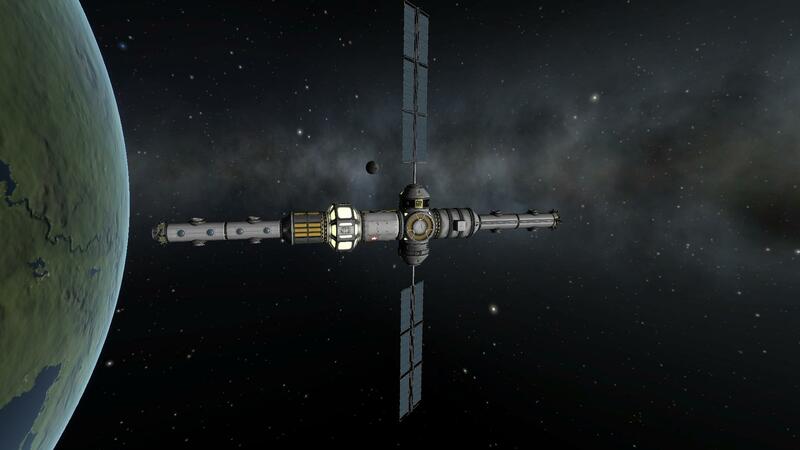 The game allows for time warping, so I didn’t actually sit through a three day transfer, even if a Kerbin day is only 6 hours, but it was still interesting to realize the difference in distances even on a small planetary scale when I could fit one complete mission to Mun inside just the time it took for a trip out to Minmus. If you’re curious about the game, I highly recommend checking out any of the KSP YouTube videos by Bevo, Scott Manley, and Tyler Raiz. 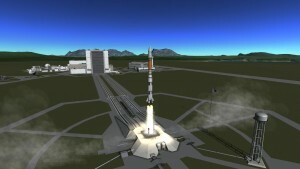 Scott in particular recently did a whole new tutorial series when KSP 1.0 was release (part 1) and the game made the official transition out of beta. 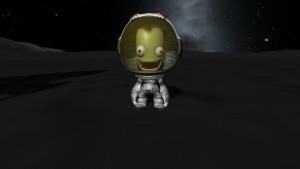 The forums are also an excellent resource are are both the main KSP subreddit and the Kerbal Academy subreddit.